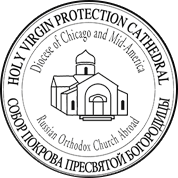 We invite you into our bookstore! 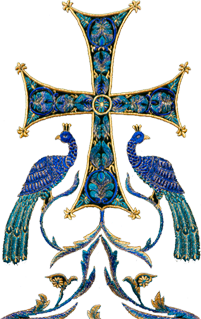 Our bookstore offers spiritual and aesthetic literature - Gospels, Prayer books, Psalters, Bibles, New Testament, Book of Akathists, Works of the Holy Fathers, Lives of Saints, books of contemporary spiritual authors and spiritual literature for children. 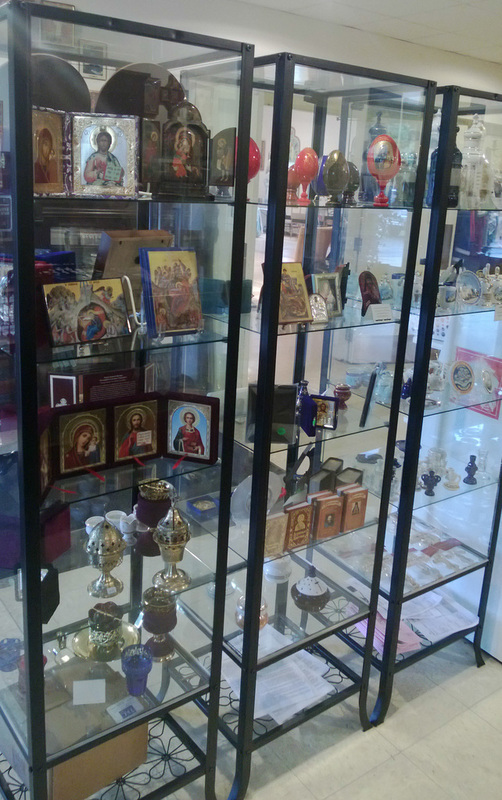 We sell wedding icons & candles, icons of the Savior, the Mother of God, numerous saints and feast days, as well as baptismal crosses (gold and silver), christening outfits for newborn and children, incense, prayer ropes, chains and head covers. 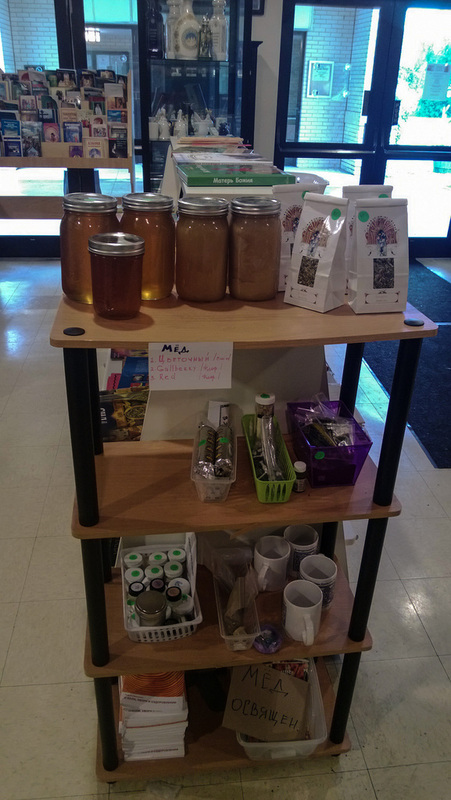 We also have natural honey, greeting cards, as well as gifts for namedays and birthdays. 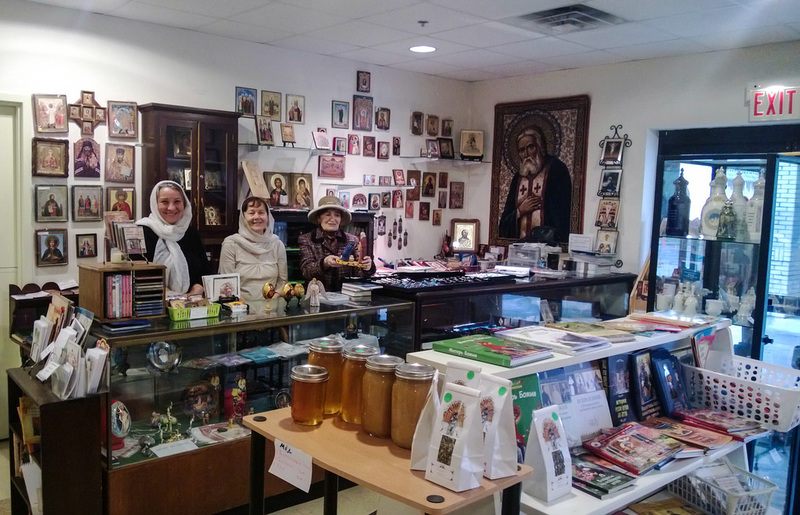 The bookstore is open after the Divine Liturgy on Sunday afternoons and most major Feastdays. If you are unable to visit us during these hours, please contact us by telephone to make special arrangements for an alternate time.